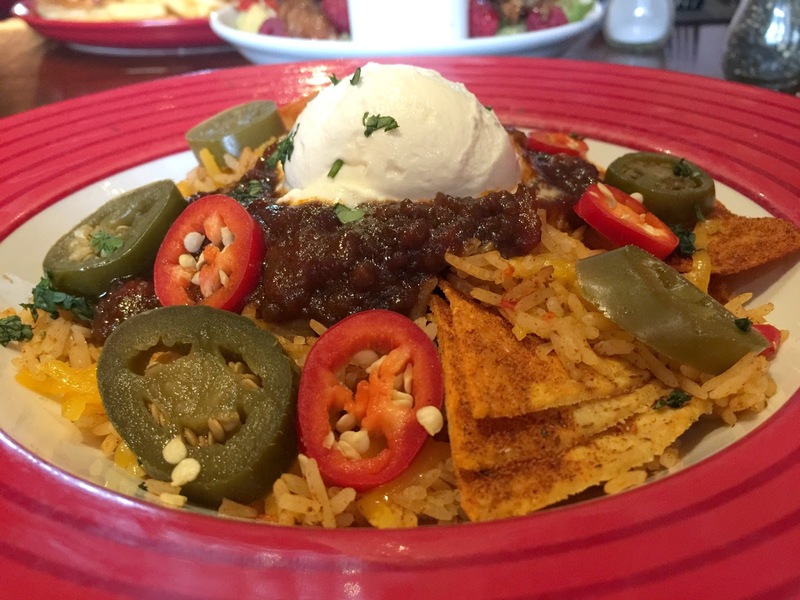 Earlier this week I was invited to TGI Fridays to try out their new lunch menu which consists of a number of dishes for just £7.99 available Mon-Fri until 5pm (excluding bank holidays). We arrived at lunch time at TGI Fridays in Norwich which is located within the Riverside Retail Park. We were promptly seated and given a chance to ponder over the new menu which had all sorts of delicious items on and I struggled to choose what I wanted! From hotdogs to pasta to subs, there really is something for everyone including vegetarian options. I was very kindly provided with some food vouchers so could try a range of items from the menu and I brought James along with me to help out. 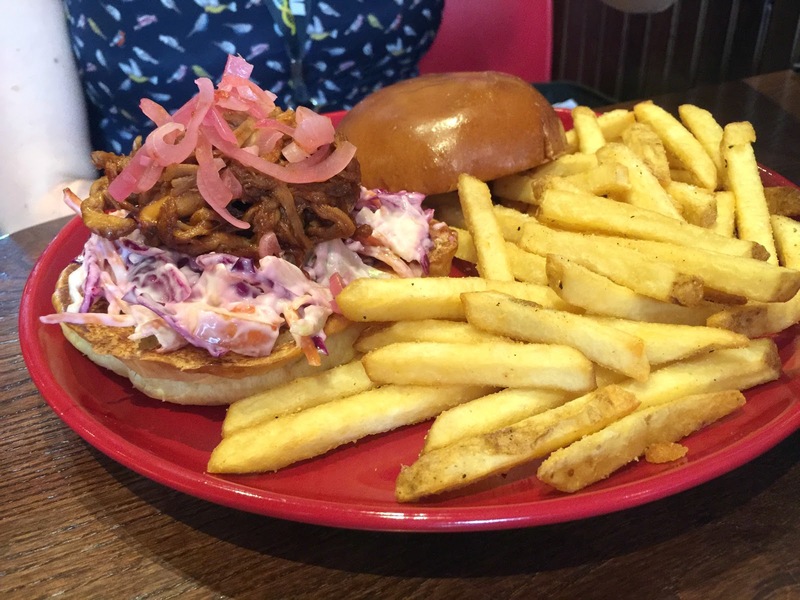 The first meal we went for was the Pulled Pork Sandwich. This consisted of BBQ smothered pulled pork with apple slaw in a toasted glazed brioche bun topped with pickled red onion. I had this served with crispy fries and garlic mayo. The pulled pork was delicious and there was plenty of it to fill the brioche bun. I could have upgraded my fries for an extra cost but I decided to stick with crispy fries and they were lovely. We then decided to try the Duck Salad. 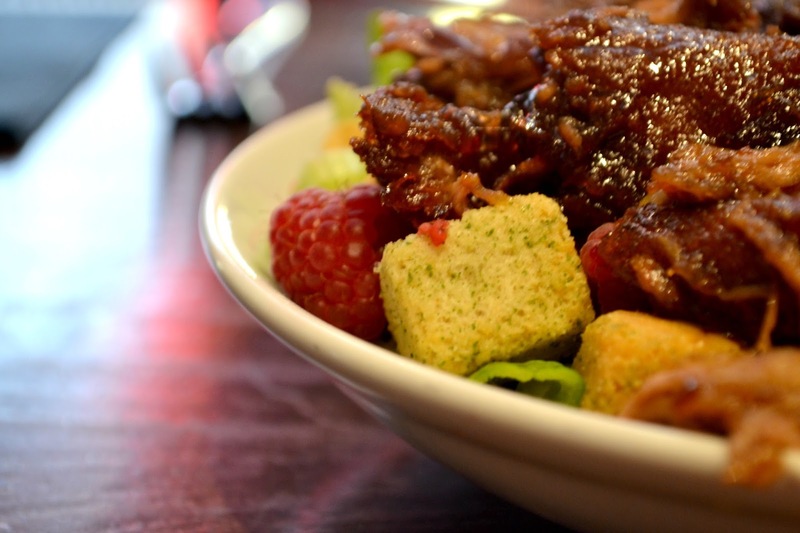 This was crispy duck coated in Jack Daniel’s glazed piled on a bed of green leaves, cucumber, raspberries, crispy croutons and onions. This was served with a raspberry and chilli dressing on the side which was really tangy and delicious. I thought it would be a strange combination to include the raspberries with the duck but it worked really well. The duck was cooked perfectly and had a lovely crispy outer skin and was absolutely delicious with the Jack Daniel’s glaze. It simply melted in the mouth. 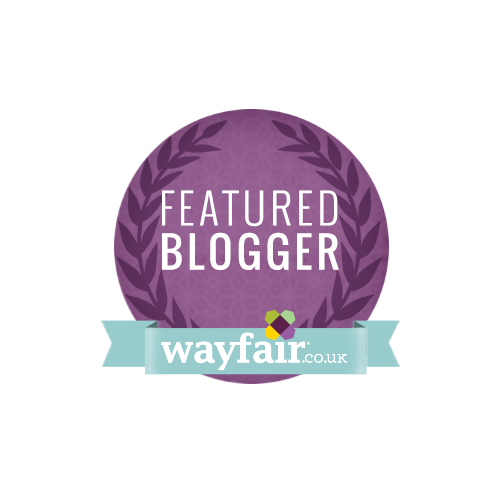 This dish would be perfect for someone wanting a slightly lighter meal but with maximum flavour. Who said a salad has to be boring? Lastly we ordered the Texas Chilli Bowl. This spicy beef chilli was served with rice, corn chips and cheese topped with sour crème, red chillies, jalapeños and coriander. This was pretty spicy but the cheese and sour crème really helped to cool each bite down. The spicy beef was cooked well and the corn chips were fresh and crispy. The food was served hot and it was absolutely delicious. We didn’t have to wait long at all for the food despite it being a busy lunch time in the school holidays. Our server, Toby was very welcoming and made sure my unlimited refill drink was topped up throughout the meal. James said that he thought the portions could have been slightly larger but I think for lunch they are just the right size. You can still order from the main menu if you want something slightly larger but for me the lunch time menu really hit the spot (and you can always order an extra one to share like we did!). I was really impressed with the TGI’s lunch menu. Thank you to Toby and the rest of the team who made the experience a good one! Will you be checking out your local TGI’s for lunch soon?